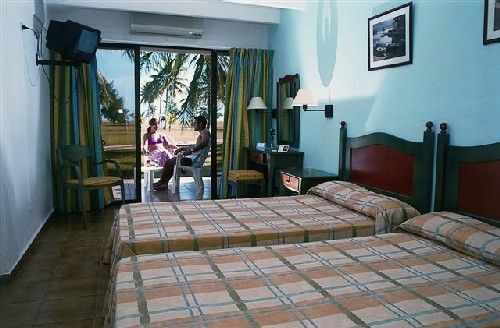 Located on the white-sand Santa Lucia Beach, in eastern Camagüey province. 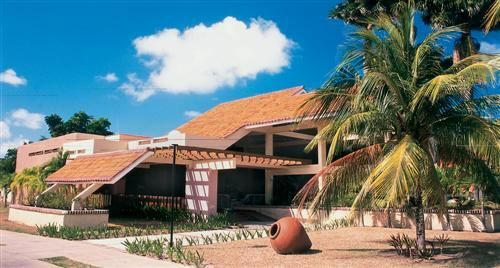 The Club Amigo Caracol provides an excellent atmosphere where guests can enjoy their vacations with their family. The establishment is surrounded by exuberant vegetation, including palm and coconut trees, and rich marine and land fauna, in an exotic environment. The hotel’s attractions are complemented by a coral reef, beautiful multicolor fish and old sunken ships that create an excellent atmosphere enjoy leisure in the Caribbean. Details of Standard room Air Conditioning, telephone, satellite TV, radio, minibar, safety box, shower and bathtub, ocean view and garden view. We offer two categories of bookings. You will receive an automatic confirmation message from the hotel via Cuba Travel Network. You will be allowed to pay with credit cards. This confirmation message is definite. You will receive an email informing you that our partner travel agency has received your request. Within 48 hours you will receive another email either confirming or cancelling your request. No reviews for Hotel Club Amigo Caracol yet.